ARE YOU LOOKING FOR THE IDEAL FAMILY HOME WITH SUBSTANTIAL LIVING SPACE IN ONE OF THE MOST SOUGHT AFTER AREAS OF MINSTER? IF THE ANSWER IS YES, THEN YOU HAVE FOUND IT! This modern development is situated in the heart of Minster, central to many amenities including schools, shops and a blue flag beach. 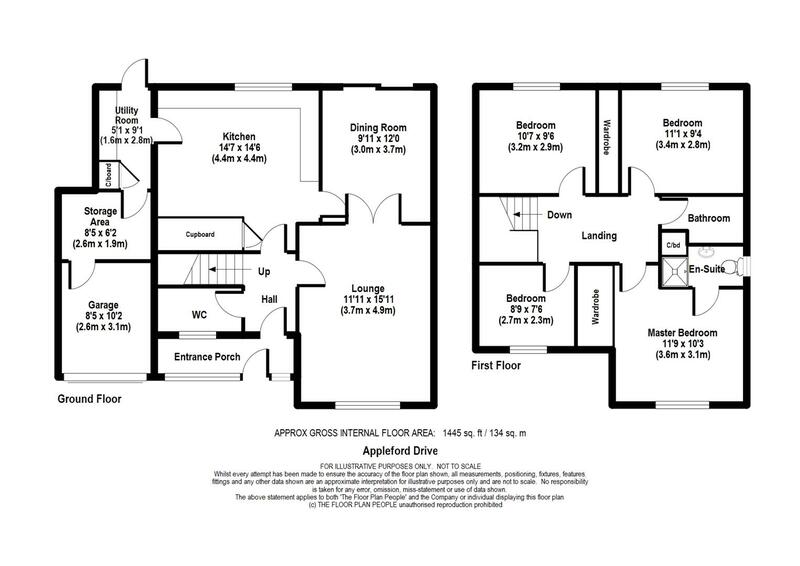 This is a detached house, situated on a good size plot, the internal accommodation comprises of entrance porch, entrance hallway, cloakroom, two reception rooms, kitchen/ breakfast room, utility room with access into the integral garage (currently the garage has been split into two rooms). To the first floor there are four bedrooms, the master benefiting from en suite shower, and a family bathroom. Externally, the rear garden has side access, large patio area and the remainder is laid to lawn. To the front there is a driveway with parking for three to four cars and a lawn area to side. In order to appreciate everything this property has to offer we really must recommend an internal viewing. Welcome to Lamborn & Hill Estate Agents. Since our inception in 2009 the business has continued to grow at a rapid pace, establishing itself as one of the leading estate agents.